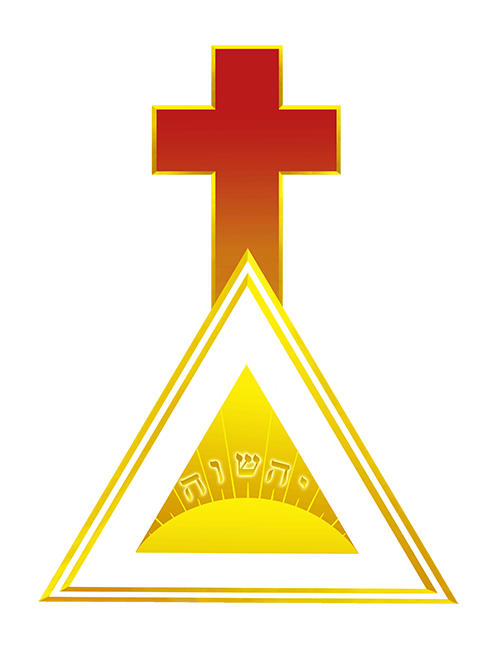 The Golden Dawn Wiki is a complete encyclopedia for everything you need to know about the ancient mystery's and traditions of the Golden Dawn. As a resource website the Golden Dawn Wiki is constantly being up dated. As a visitor you are able suggest edits and to leave comments on articles. Please feel free to input, share and use this Golden Dawn Wiki.